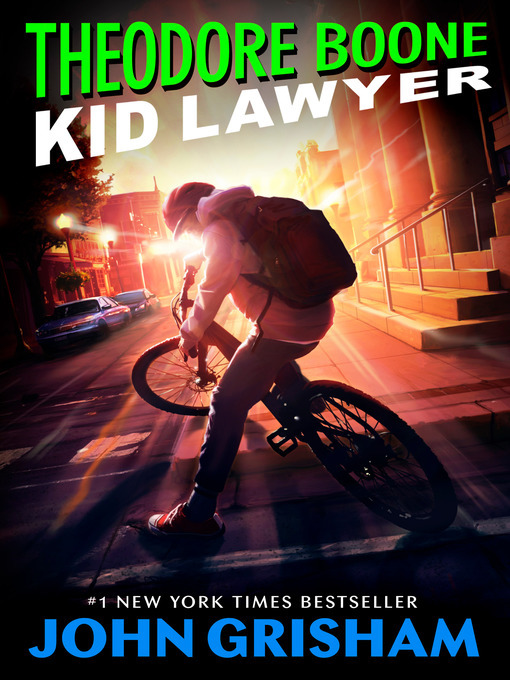 In the small city of Strattenburg, there are many lawyers, and though he's only thirteen years old, Theo Boone thinks he's one of them. Theo knows every judge, policeman, court clerk—and a lot about the law. He dreams of being a great trial lawyer, of a life in the courtroom. The stakes are high, but Theo won't stop until justice is served.